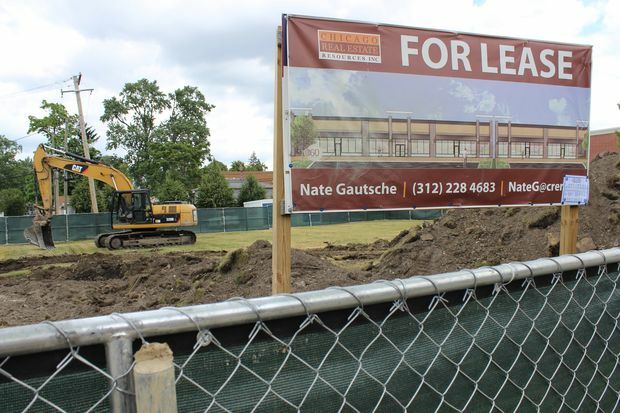 MOUNT GREENWOOD — Ground was broken Thursday on a shopping center at 3238-3258 W. 111th Street in Mount Greenwood. Owner Ed McBrearty said tenants have yet to sign on for the project that will sit on the north end of the property with 43 off-street parking spaces on the south side of the lot that borders 111th Street. "We have had a few people interested and asking questions," McBrearty said as he installed construction fencing around the lot. 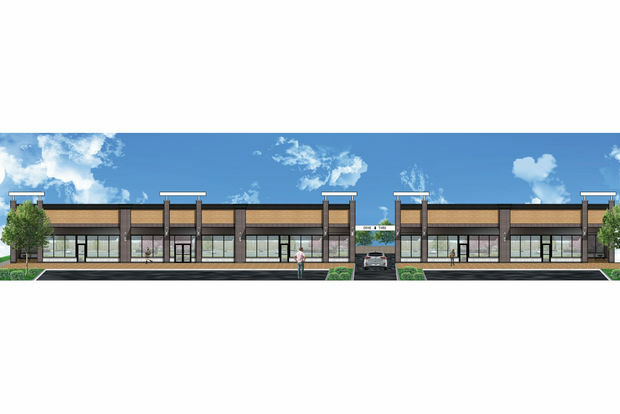 He expects the new shopping center to be completed by next spring, adding that several potential tenants have asked to see the finished building before agreeing to a lease. A staff member in Ald. 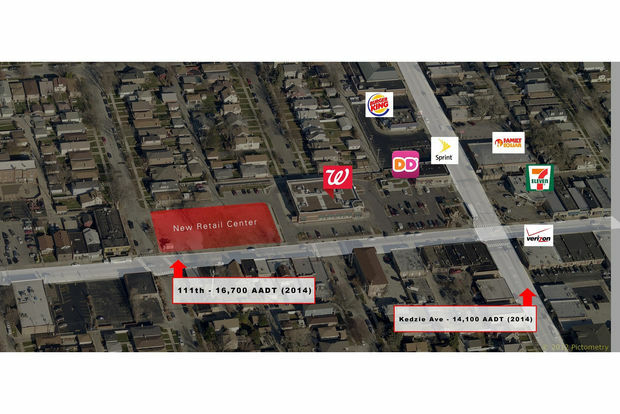 Matt O'Shea's 19th Ward office was also unaware of any tenants headed to the new shopping center. 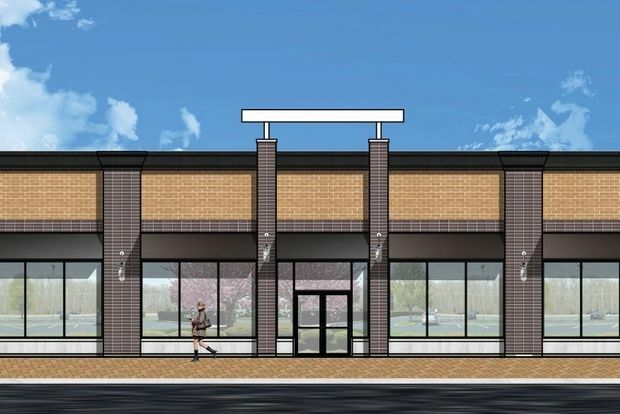 The property is being listed with Chicago Real Estate Resources Inc., and Nate Gautshce is the broker for the shopping center that advertises stores for lease between 1,600-10,000 square feet. A website created for the shopping center on May 19, 2016 also said a restaurant there could offer outdoor seating and drive-thru. Medical offices and retailers are also being sought. Gautsche admitted there are several vacant storefronts nearby. But he said the new shopping center will offer both new construction and off-street parking, which some larger brands require for any stores. "I think we are certainly some space that is new to the market," he said.